@user-186592129 haha! watch out for those faulty tests! 22 minute mark - not good news about the tests as we are having 2nd bathroom remodeled starting next week and house will be covered in white dust. At least we aren't in Florida. By the way, the I4 is crazy to drive in rush hour! 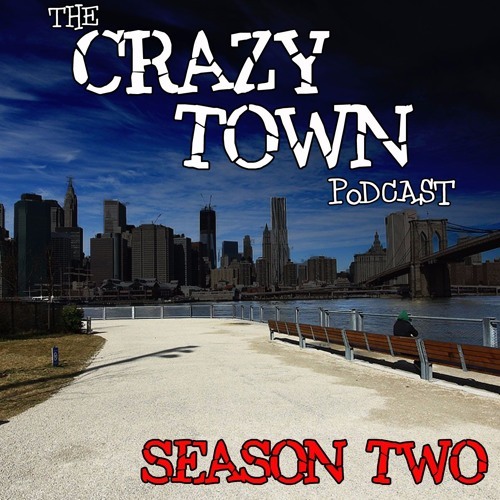 Appreciate the Repost - the Crazy Town is Crazy Awesome! @user-372798117 awesome!! Thanks! Oh u guys are in ATX as well? Awesome! You on Twitter? @user-372798117 Hell yeah I'll have to check for it! Thanks for listening!